Trump admin blasts Iran over attacks on Israel, says US will not accept positioning of Iranian missiles on Israel's northern border. The Trump administration condemned Iran Thursday for a series of rocket attacks Wednesday night which prompted a major escalation in the Islamic republic’s conflict with Israel. In a statement Thursday, the White House blasted Iran for its “provocative” rocket attacks on Israel’s Golan Heights Wednesday night. The Trump administration backed Israel’s right to self-defense after strikes attributed to Israel were conducted against Iranian targets in Syria. In the statement issued Thursday, the White House called Iran’s deployment of rocket and missile systems in Syria “unacceptable”, and warned Iran would bear “full responsibility” for the consequences of its behavior. Iranian forces stationed in Syria fired 20 rockets at Israeli territory Wednesday night. Four of the projectiles were shot down by Israel’s Iron Dome missile defense system, while other rockets fell inside of Syrian territory. In response, roughly a dozen Iranian and Assad regime targets inside Syria were hit. 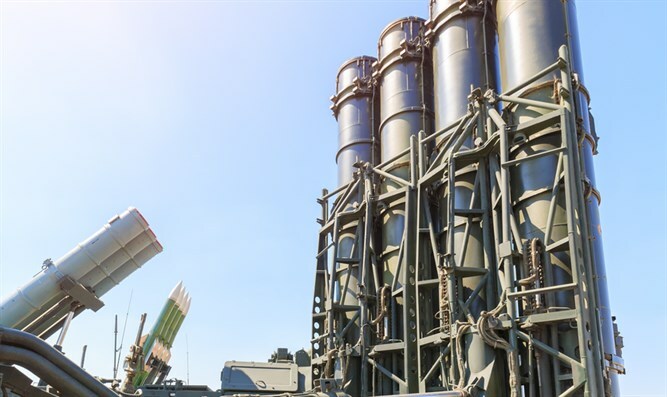 Russian sources claimed 28 Israeli aircraft fired 60 missiles at the targets in Syria, killing 23 people, including 18 Iranians and 5 Syrian soldiers.